Tar soap is perfect for shower and sauna. 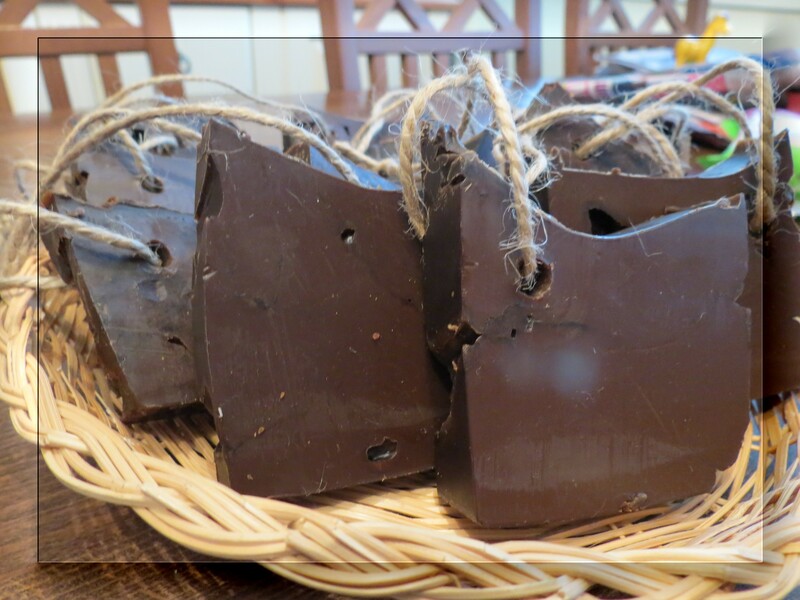 This soap gets it´s beautiful colour and scent from real old fashioned tar. The scent of tar tickles my scent memory and it reminds me of warm spring days when wooden rowing boats are handled with tar. It´s one my fondest scent memories. Making of tar soap is quite simple. I used simple ingredients (coconut oil, olive oil and castor oil and of course lye and water) with real tar. Real tar is sold in most hardware stores in Finland. You just have to be quick with tar – it solidifies soap ”dough” fast and you might have to use some force getting the dough into the mold. Last time I made tar soap, I had to do just that. I thought: ”Is this really worth all the trouble?”. The following day, when I took the log from the mold and cut it to bars, I experienced the beauty of soap making all over again. It´s rewarding – it really is worth the trouble. The finishing touches – making holes for hamp string and placing the string – are the icing on the cake. 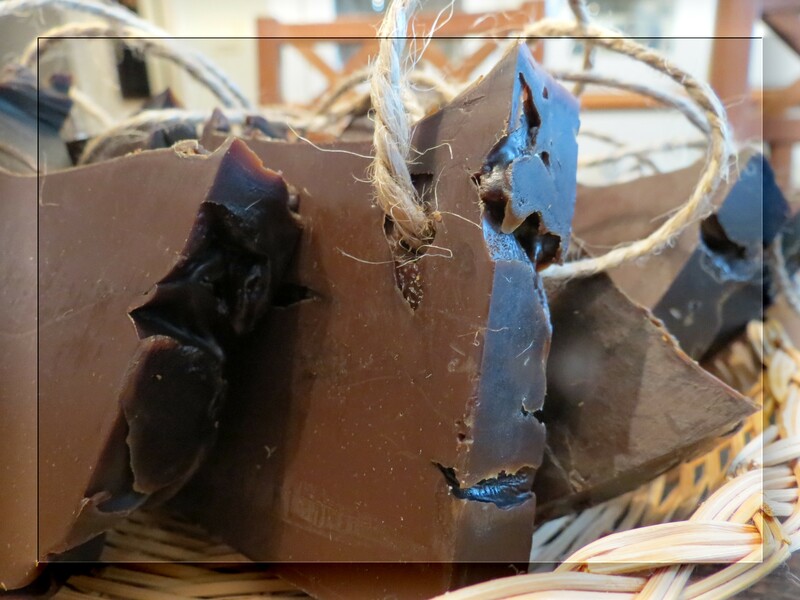 I´ll certainly make tar soap again. Home made soap cherishes both body and mind.